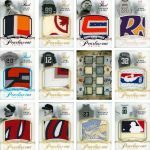 Group Break Checklist is the largest trove of sortable sports cards checklists on the Web. 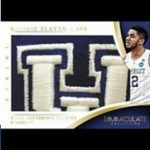 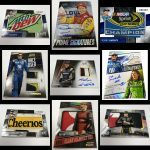 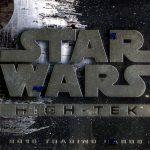 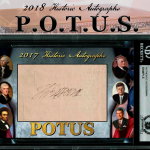 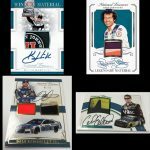 Thousands of trading cards hobbyists choose us as their go-to source of reliable, up-to-date information on the finest collectible sports cards products. 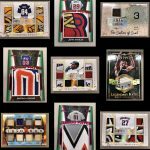 GBC team is working nonstop to keep you posted about the latest sports trading cards news, most anticipated releases, product details and much more. 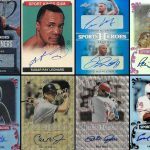 The site presents various sports, multi-sports or non-sports trading cards sets checklists, cheat and sell sheets – all sortable, free to access and download. 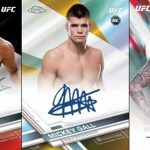 Moreover, we made it easy for trading cards collectors to find the best sports cards online by implementing handy tools that help users reach best popular auctions on eBay.